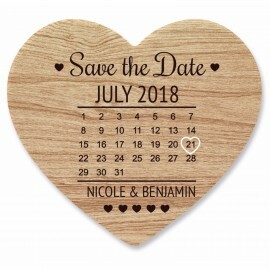 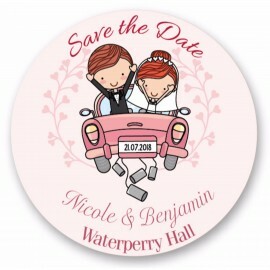 Save the Dates are a great way to spread the news of your wedding. 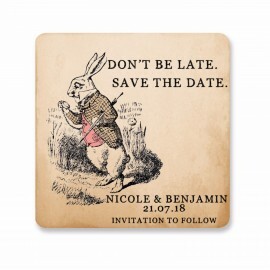 The tradition of sending out save the dates allows your guests a little extra time to prepare and make any arrangements necessary so that they can attend your wedding day. 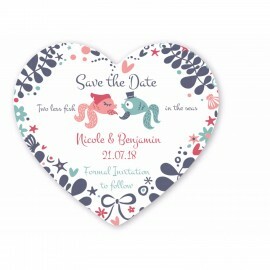 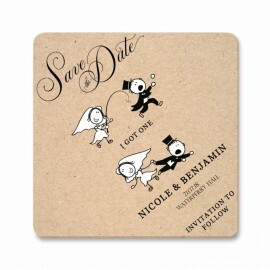 Our lovely save the date coasters are brand new to Paper Themes, we're sure there will be a design perfect for you!